Essential tools for your Griddle. Perfect for cooking and cleaning up! AccessoriesI only purchased the accessories kit so far. I do alot of cast iron cooking. So I figured these items would help and they have. I would like to get a 22" 1 day. Perhaps til then i could get a few stickers or such. Customer Service Is The WorstHome Depot had both items at a much better price but Blackstone customer service would not honor & match Home Depot's price. I will not purchase another item again. Unfortunately we do not price match as that would be directly competing against our retailers. We support them in their Black Friday events, not compete with them. I am sorry you feel this way. 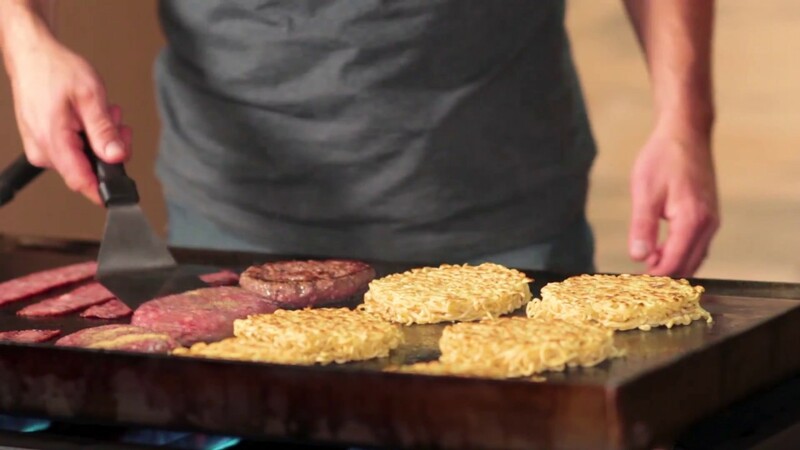 I bought this product with the griddle. Love everything about it except the squeeze bottles. The caps on both bottle do not stay on, they keep coming off. I wish they had made them better because everything else is great. Well Made ProductAnother well made product from Blackstone. Good set...But, it took a while to get it.. they must have flooded the market with the fantastic griddles.